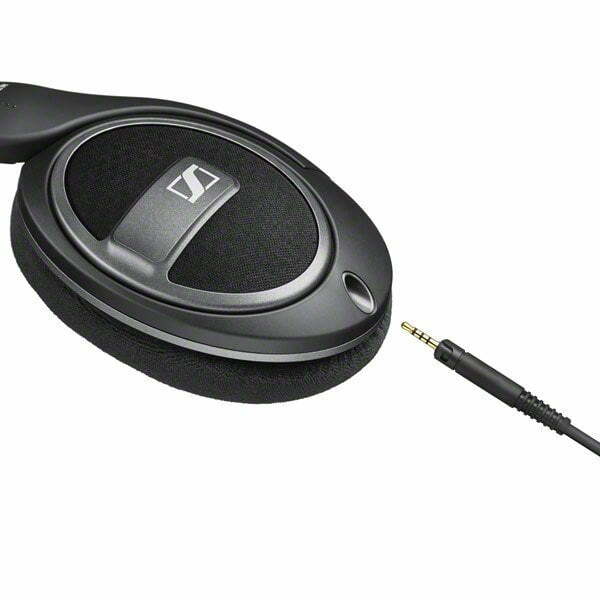 The Sennheiser HD 559 open around ear headphones is the ideal choice for listeners seeking an optimal blend of all-round performance and quality for home entertainment. 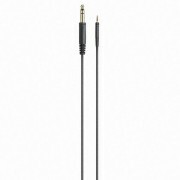 As successor to Sennheiser’s popular HD 500 series, the Sennheiser HD 5 model range offers high quality and value in any aspect. 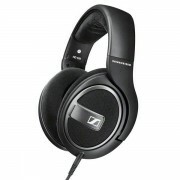 Powered by Sennheiser’s proprietary transducer technology including the “Ergonomic acoustic refinement” (E.A.R.) design, which channels the audio signal directly into your ears. Featuring a contemporary design that is both attractive and ergonomic. A real treat for all, who listen to their music with a sense of discovery. Get the latest edition of the legendary Sennheiser sound with these brilliant HD 559 headphones. It is time to listen to all that your home entertainment system has to offer. 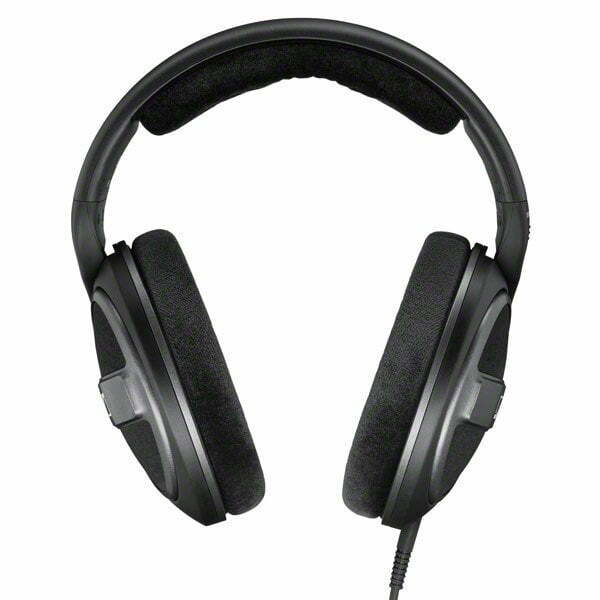 Plug in the Sennheiser HD 559 with its open back over-ear design and high-class Sennheiser transducer systems. 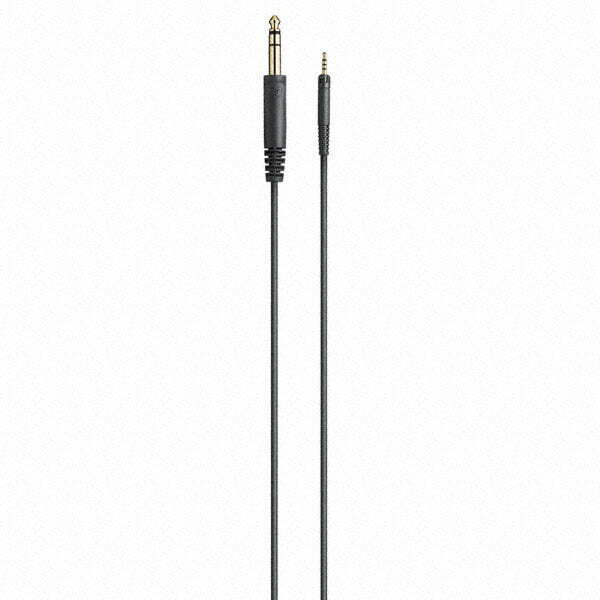 It will give you an excellent sound experience with a satisfying deep and contoured bass. Now you can rediscover all of your favorite music. 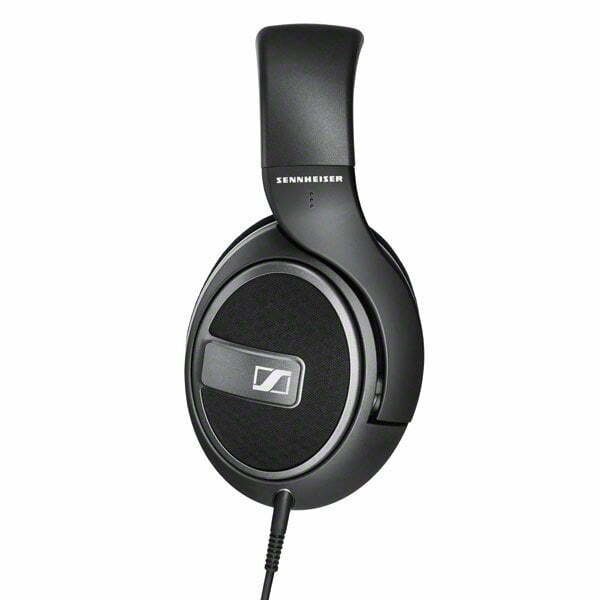 The big, soft detachable ear pads of the Sennheiser HD 559 and its broad padded headband are any bit as comfortable as they look. Perfect for extra-long listening sessions with the great sound of the Sennheiser HD 559.